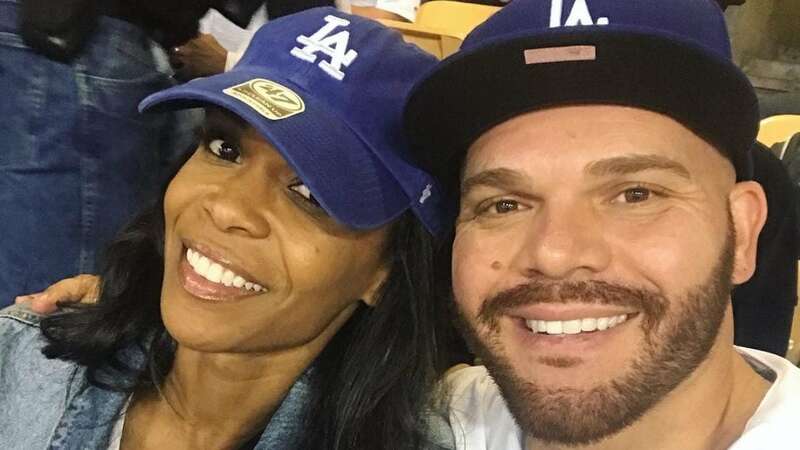 Former Destiny’s Child singer Michelle Williams and her fiancé Chad Johnson are about to let their love be seen on television networks across the country. The pair have signed up for an unscripted realty show set to air on OWN. No further details have been released. RELATED: Destiny Fulfilled: Michelle Williams Gets Engaged To Pastor Chad Johnson! The pair met in 2017 at a spiritual retreat in Arizona and have been inseparable ever since. “I mean, he was cute, but I did not go to flirt with the pastor!” Williams said.